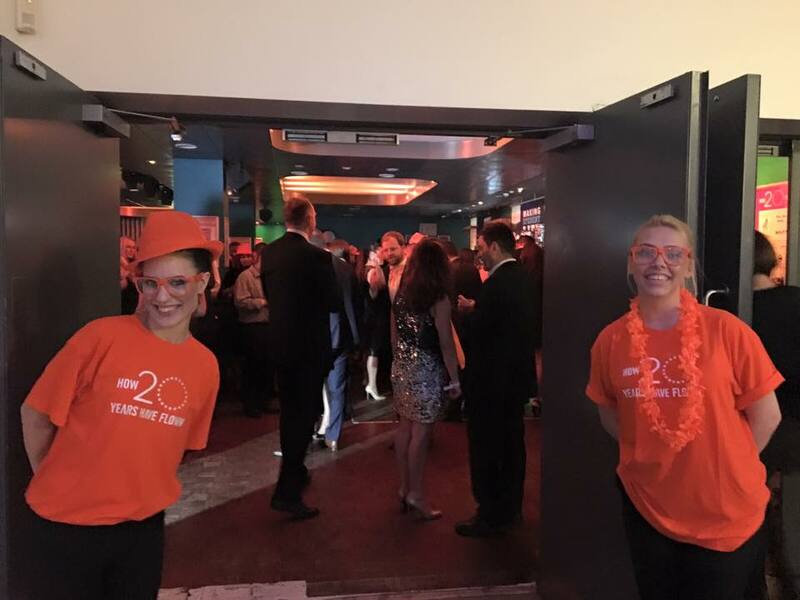 Tuesday evening we had the pleasure of catering for Easy Jet at the Forum in Hatfield to celebrate their 20th Anniversay. 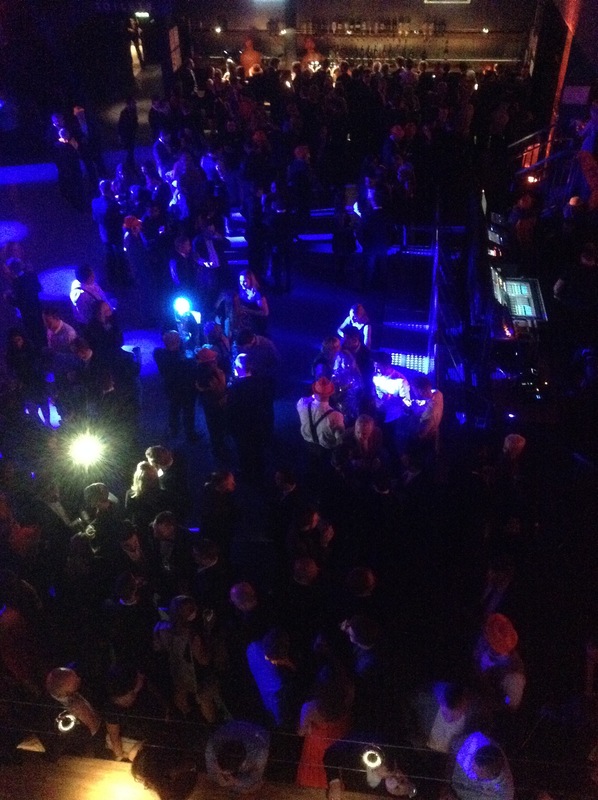 With over 1200 guests invited it was a busy evening to get them all fed! Starting with canapes on arrival the staff made their way through the very busy nightclub making sure all guests got some. 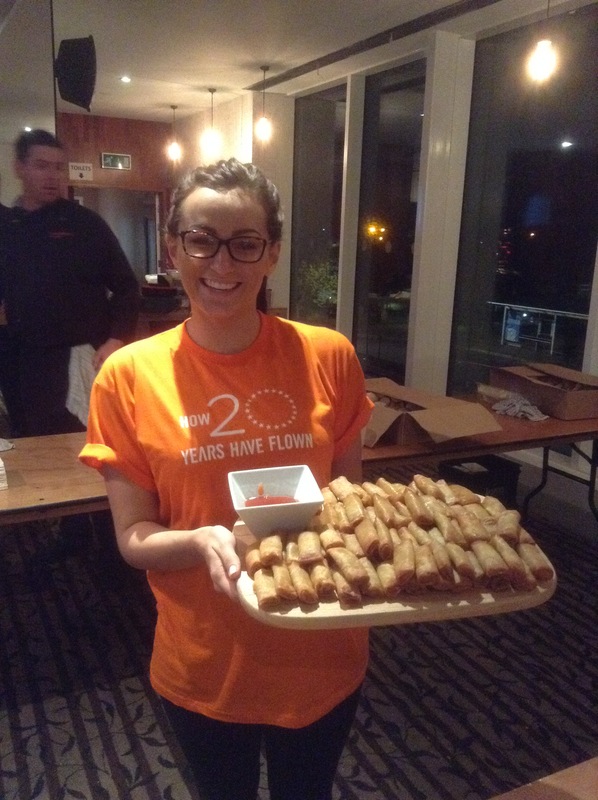 The chefs put together over 6000 canapes consisting of Spanish tortilla, chorizo & lemon aioli; mini cheeseburger sliders; Cumberland sausage, honey & beer mustard; caramelised onion & applewood cheese tartlets; vegetable Spring tools; mozzarella & pesto arancini and lamb samosas with saffron yogurt. The chefs put together a lovely menu which we set up as 4 food stations consisting of beef chilli, Cajun potato wedges, sour cream & salad; Thai green chicken curry with coconut rice; ale battered fish and chips, tartare sauce; and chicken and vegetable noodles. 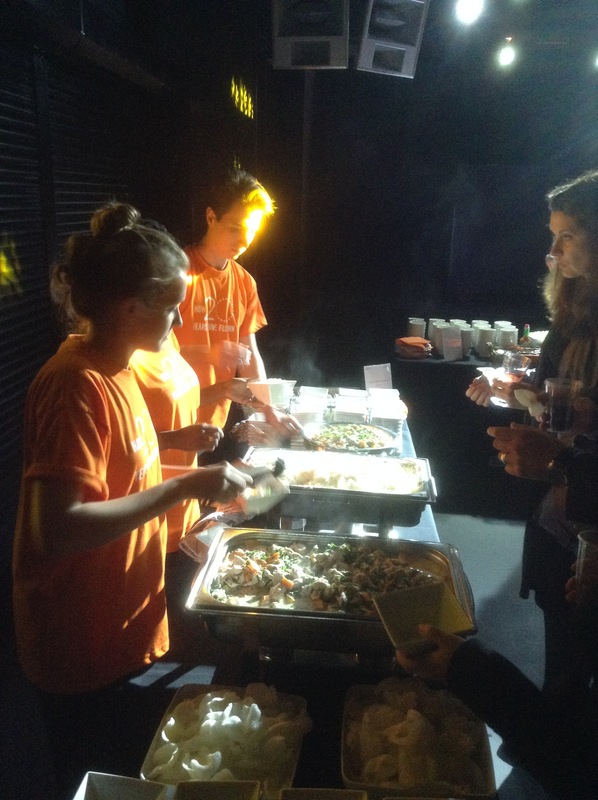 The food smelt delicious and the guests just kept coming back for more and more! 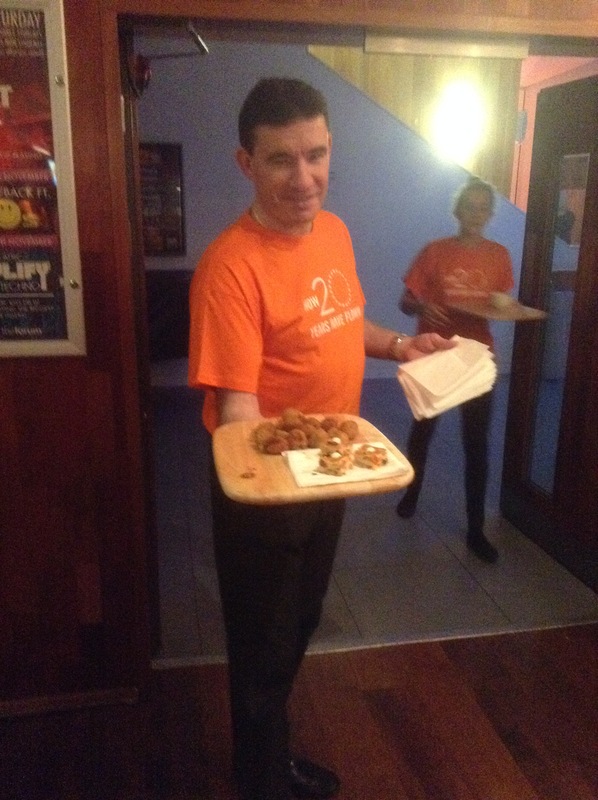 My front of house staff, all wearing branded orange t-shirts, worked constantly serving and running back and forth to the kitchens topping up the food trays! It was full on for us all! 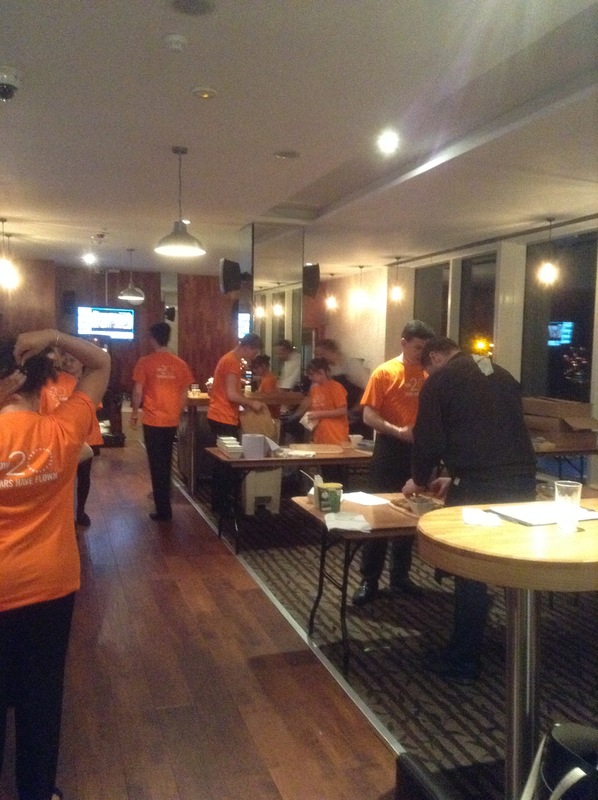 Great evening and we had some fantastic comments on our food and service, fab night!